Can Churches Create Consumer-Friendly Alternatives to Payday Loans? If you are surprised to see the words ‘consumer-friendly’ and ‘payday loans’ in the same sentence, just keep reading, because some communities have devised a way to help people who are in need of quick cash. A church in Garland, Texas, is taking action after the pastor discovered many of his churchgoers were being hurt by local payday lenders. According to an article published by NPR covering the story, the pastor discovered families and individuals attending his church had lost thousands to fees, and in some cases, their homes or vehicles. At first, the pastor speculated the loans were illegal after one of his churchgoers had paid fees worth more than three times the amount of the principal balance. To his surprise, he learned that the practice was not illegal and that payday lenders were all over Garland. Instead of doing nothing, the pastor used his church to offer alternatives to payday loans at 4 percent interest rates. Since they were charitable loans, the church was allowed to keep its tax-exempt status. Although these 4 percent loans have nothing in common with payday lending, they can allow borrowers access to quick cash without credit checks. Other churches across the country have adopted similar programs (such as creating credit unions) to give parishioners an alternative to payday loans. Some have suggested alternatives should not be called payday loans, and claim the name is too closely associated with unethical business practices. Unsurprisingly, churches would like to avoid being associated with payday lenders. Payday loans target people who have very limited access to credit, meaning significant abuses occur. Many people who use payday loans see no other options for emergency financing. Payday lenders take advantage of borrowers who lack options by charging ultra-high interest rates. After all, where else can these borrowers go when they need quick cash? In addition to insanely high interest rates, payday lenders also encourage borrowers to roll over loans to delay payment. When loans are rolled over, borrowers pay a fee to delay repaying the loans in full. If alternatives to payday loans can be offered to borrowers in a financial bind, it could undercut a harmful industry that preys on desperation. 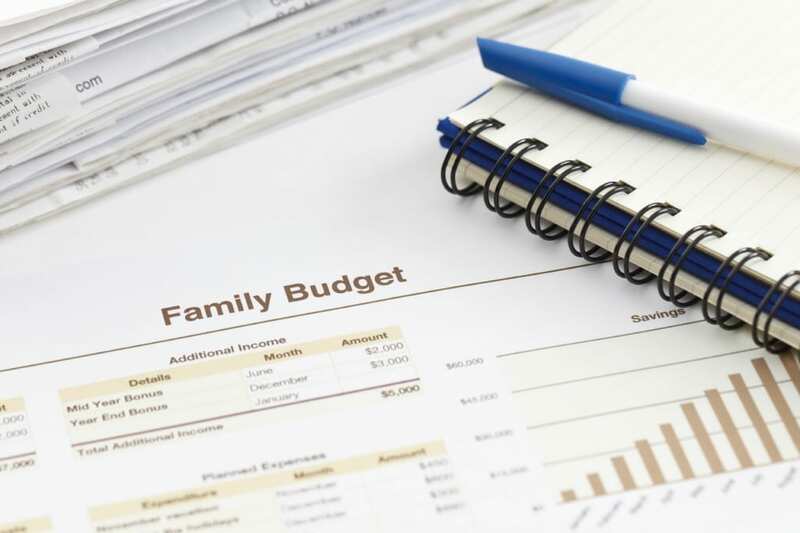 The Kansas City bankruptcy attorneys at The Sader Law Firm regularly update our blog with tips for managing finances. ← Will Filing for Bankruptcy Ruin Your Credit Forever?